The United States Supreme Court in its ruling on June 26 stated that school playground grants funded by the U.S. taxpayer could be accessed by all non-profits, including one to a church run school. The Justices, however, did not go as far as whether this ruling is applicable to the school voucher programs. The latter uses public funds for paying tax to fund religious and private schooling. The ruling of the court came in the case of Trinity Lutheran Church in Columbia located in Missouri. The church administers a day care center and a preschool as components of the church ministry. 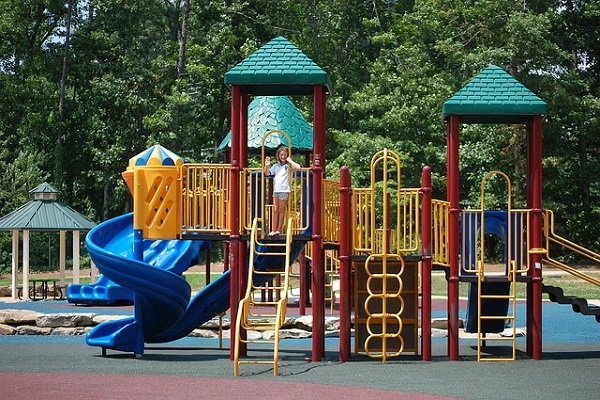 In 2012, it applied for a grant from Missouri state to rubberize the playground surface. The application was made despite the many written regulations which barred grants by the state to religious institutions. The state of Missouri rejected the application. The Supreme Court Justices took the side of Trinity Lutheran Church of Columbia. The church wanted a grant from the state to put a soft surface on the playground of its preschool. 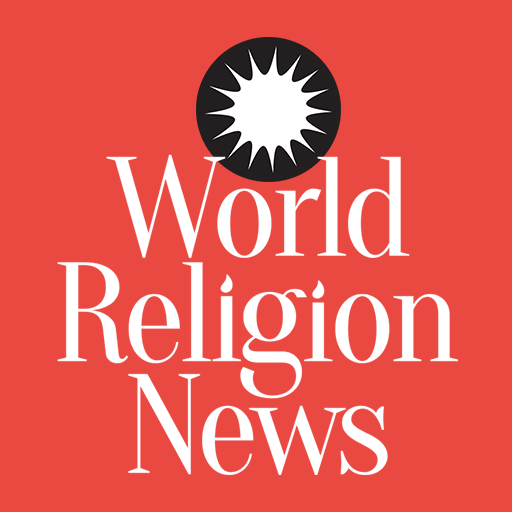 It said that the state of Missouri took the church and state constitutional separation too far when it declared that the Lutheran Church cannot be provided a monetary state grant as it is ineligible. This Supreme Court decision will majorly influence over 30 states which bar public funds from the hands of religious organizations. The decision was written by John Roberts, the Chief Justice. Two Justices: Sonia Sotomayor and Ruth Bader Ginsburg dissented. John Roberts, the Chief Justice, said that the state court made a violation of the First Amendment of the U.S. Constitution when it denied public the benefit to a fully eligible recipient only on account of the entity's religious status. The Chief Justice termed it “odious” from his interpretation of the U.S. Constitution in the state's decision to exclude Trinity Lutheran Church from any grant program. This was done, he alleged, even though the punishment for doing so was minimal. Chief Justice Roberts, however, limited the consequence of the decision by adding a footnote that this particular ruling is applicable on to the issue of discrimination for resurfacing the playground. This order cannot be applied to other kinds of discrimination or religious utilization of funding. As an atheist – the Supreme Court got this one (re the church playground) RIGHT. The decision of Chief Justice Roberts was fully supported by Justices Elena Kagan, Anthony Kennedy, and Samuel Alito. Two Justices, Neil Gorsuch, and Clarence Thomas, concurred in the judgment, but not the entire opinion. These two would have considered a funds denial to the religious schools as an unconstitutional act unless the Missouri state could exhibit an unimpeachable merit justification.